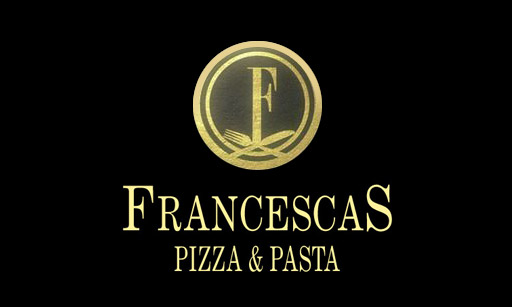 Online ordering menu for Francesca's Pasta and Pizza. Create your own pizza here at Francesca's Past and Pizza or try one of our specialties such as the Shrimp Pizza, Mozzarella & Ricotta Cheese Pizza, or the White Pie with Broccoli. We also serve pasta dishes, salads, sandwiches, wraps, and more! Find us on McWhorter Street between Hamilton Street and Lafayette Street. We're near Prudential Center and Independence Park. Order online for carryout!